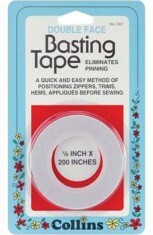 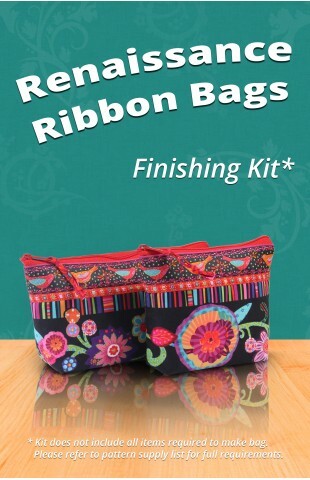 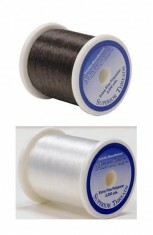 Save time and money by ordering this finishing kit for your Renaissance Ribbon Bags pattern. 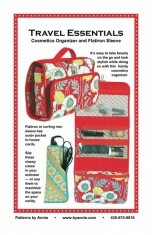 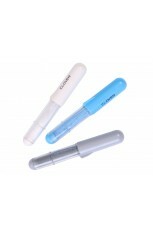 This kit has sufficient ribbon and zipper to complete the small and the large version of the bag*. 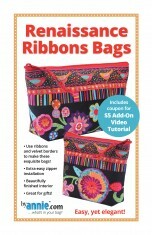 You'll love not only the touch and feel of the ribbon, but also how fast these bags are to make. 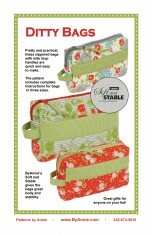 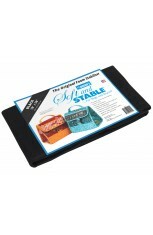 *You will still need a lining fabric, Soft and Stable and a pattern to complete the bags. 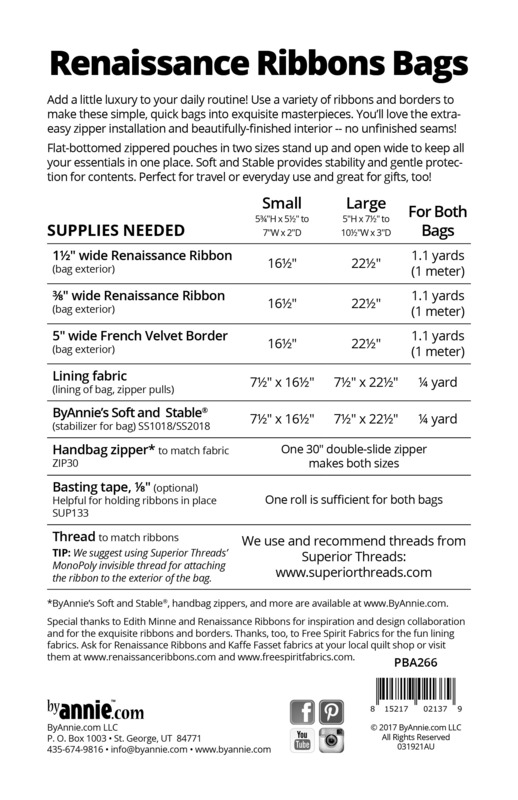 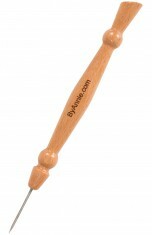 See the supply list of the pattern for more details. 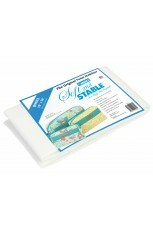 Add a little luxury to your daily routine! 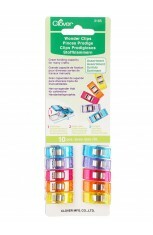 Use a variety of ribbons an..